Hotel. Reviews. Sustainable Tourism. Travel. Disclaimer: This is not a sponsored post. All views are my own, and all photographs are (c) Kantipur Temple House unless otherwise stated. Located South of the buzzing district of Thamel, and in the heart of Kathmandu, is one of Nepal’s finest eco-friendly boutique hotels – Kantipur Temple House. 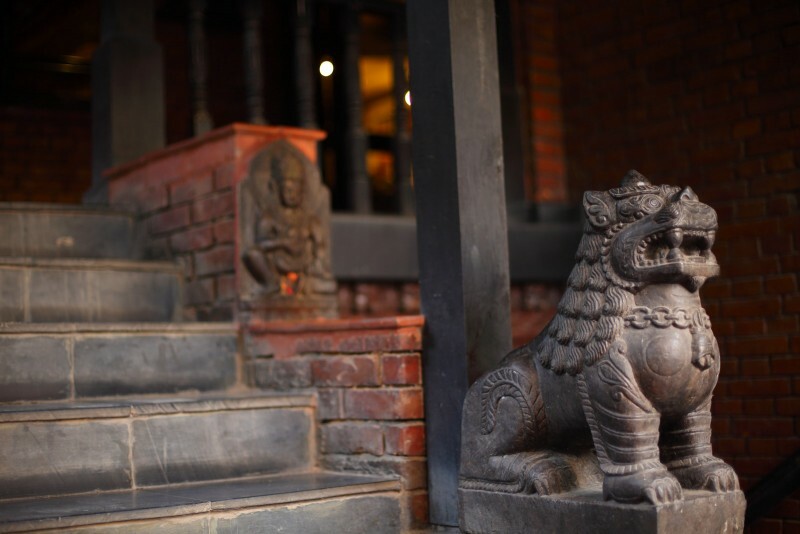 It utilizes intricate carvings and exposed brickwork; promotes Nepal’s heritage, rich culture, and hospitality; and provides guests with authentic and local produced Nepalese food. Kantipur Temple House boast rooms that feature red brick walls and handmade furniture, each with its own Nepalese touch, making every room unique from the other. Despite its busy surroundings, you can still enjoy tranquility within the area and relax in the garden, read books from their library, take in the views of the city from the rooftop terrace, or practice wellness by joining their morning yoga sessions. What sets Kantipur Temple House different from the rest? Unlike any other, Kantipur Temple House holds a social responsible philosophy explaining why they don’t have air conditioned rooms, why towels and bed sheets aren’t changed everyday (unless specifically requested), why there are no mineral water bottles, and why there is no hint of plastic anywhere. You see, any hotel can simple say they’re eco, and not really practice it. But despite people cancelling bookings upon knowing rooms aren’t air conditioned, Kantipur Temple House stands its ground and practices what it preaches. What does air conditioning have to do with being eco? Anything that consumes excessive energy such as television, bathtub, central heating system, and AC, are avoided to further encourage sustainability. 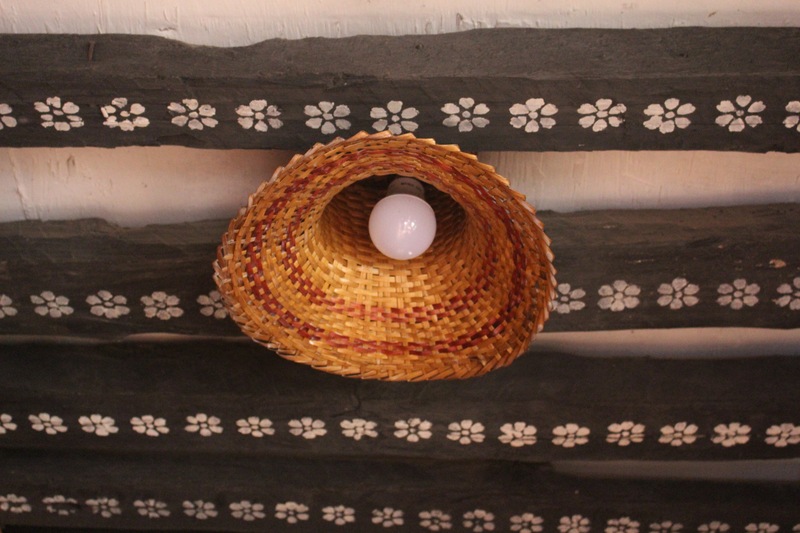 In exchange, Kantipur Temple House uses traditional energy saving mediums for comfort like hot water bags, electric blankets, and a fan. Aside from that, Kantipur Temple House also prides itself for being the first hotel in Nepal to use solar power instead of diesel generators. An in-house waste management system is set up, and a green purchasing policy using local materials and food has been adopted. Who’s the man behind Kantipur Temple House? During our stay in the hotel, it was an absolute pleasure to have met and spoken with the Founder and Owner, Mr. Bharat Basnet. He is a man in love with preserving nature, and inspiring others to live sustainably. 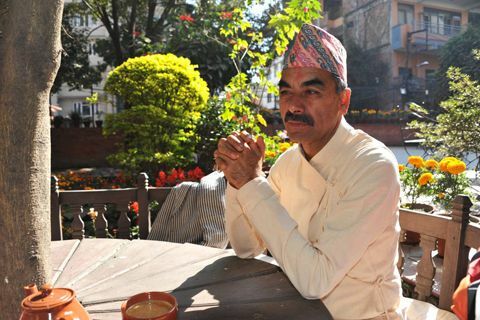 Mr. Bharat Basnet is the visionary and architect of Kantipur Temple House, the Managing Director of The Explore Nepal Group, and an activist in environmental protection and heritage preservation. He leads clean-up campaigns across Nepal, educates the youth to practice green living, and encourages tourists to travel sustainably by setting up various eco businesses across Nepal. His vision for Kantipur Temple House was to build not just a standardized tourist-oriented hotel, but an authentic Nepali home. As a supporter of Sustainable Tourism myself, I’ve seen and witnessed the authenticity behind the establishment of Kantipur Temple House. And this is why, I am more than happy to speak and share about this amazing place to you all. 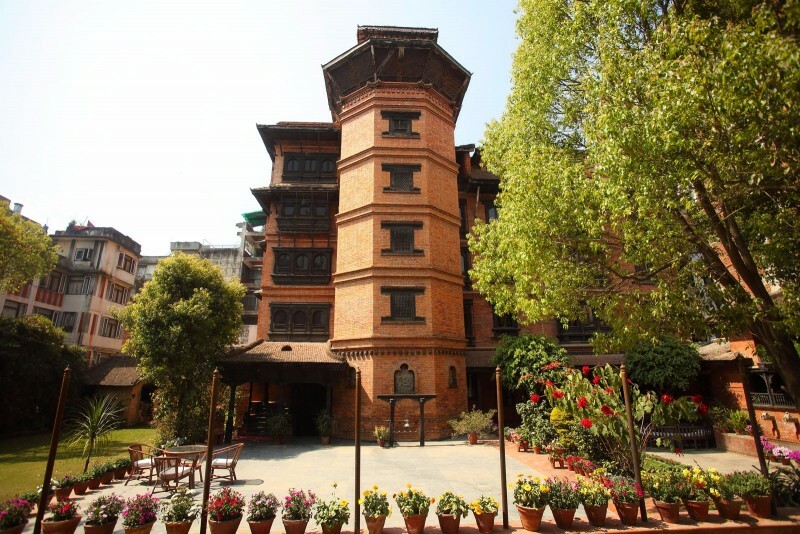 If you’re in Kathmandu, and looking for a home to stay in, check out Kantipur Temple House. It’s budget-friendly, and a very relaxing place to be in (even just for a day or two). And even if you’re not traveling to Nepal anytime soon, or won’t be around the area, you can still practice sustainability in any way. If it’s a big step for you, don’t worry. We all start from baby steps. 1. Ditch plastic water bottles – Instead, bring your own stainless steel bottle and refill it with water. 2. Practice proper waste management – Segregate each waste with recyclable, non-recyclable, and wet waste. 3. Conserve Water – Turn the tap off when necessary. For more information on Kantipur Temple House, visit their website here. To know more about Mr. Bharat Basnet and his campaigns, go here. The Explore Nepal Group: A travel and tourism company that offers unique and exciting adventures in some of the world’s most exotic places. It promotes wonderful experiences that are environmentally friendly and respects local lives and livelihood. Bhojan Griha: A restaurant that offers fresh, organic, healthy, delicious, and authentic Nepalese food. You can also enjoy watching local folk dances and live music here. Koshi Tappu Wildlife Camp: The first luxury camp set up primarily for bird watchers, and nature lovers. And to read more reviews on Kantipur Temple House, visit here.